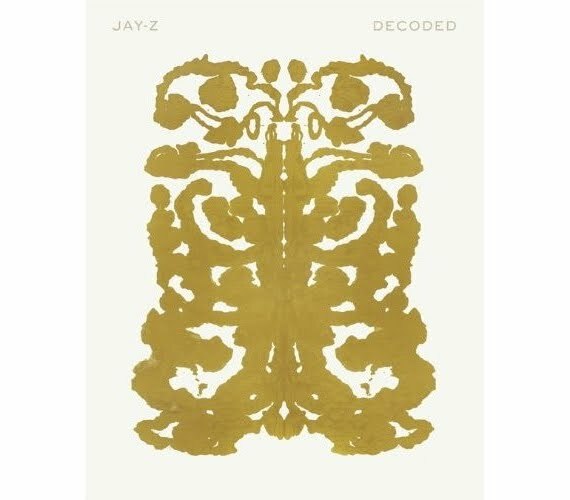 I was talking to an acquaintance of mine at a party this past weekend who worked on the rollout of Jay-Z's new book Decoded. I think the promotion of the book is fairly brilliant. And the book may be too. On Monday, Jay-Z appeared at the New York Public Library to publicize the book. The video is worth checking out: if you ever wondered why Jay-Z is so successful, this will answer your question.